We firmly believe in our corporate social responsibilities. We strive for the success of our company and the well being of our staff. We recognize an obligation to show our tangible appreciation for our success to those who have directly and indirectly helped us become the company we are today. 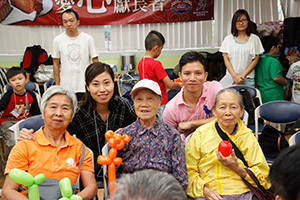 Over the years, we have therefore developed a comprehensive Caring Company program to incorporate activities related to youth and the elderly in particular such as sponsored volunteer programs and recognized corporate citizenship projects. Automated Systems (H.K.) 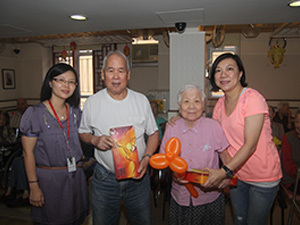 Limited, one of the wholly-owned subsidiaries of the Group, has been honored by the designation of “Caring Company” for the past five consecutive years, recognizing our corporate social responsibility as defined by the Hong Kong Council of Social Services. Our corporate citizenship program is fully endorsed by our executive management team and supported by the involvement of our staff and their families. ASL is proud to provide direct support to NGOs with various charity activities. 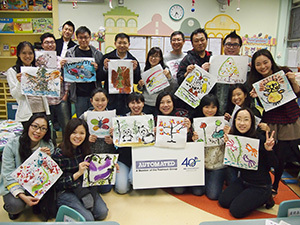 We have been an active participant with the Hong Kong Sheng Kung Hui Welfare Council (SKHWC) for a number of years on top of the Caring Company program. Our programs are designed to supplement the needs of the community with the expertise and resources our company has at its disposal. These activities specific to SKHWC include youth and elderly activities, provision of IT support for the organization, free computer training courses to people in need and donations of required hardware, software and services. 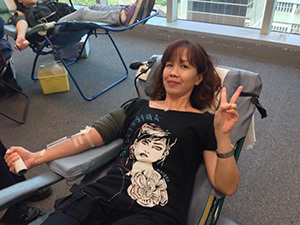 In line with our Community CSR obligations, we also corporately supported blood donation drives, volunteer outreach programs and secondary school projects designed to stimulate students’ interest in IT as a potential career path. 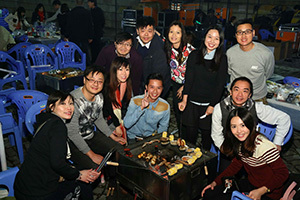 Our staff are the beating heart of our company. We recognize that our success of today and tomorrow is largely dependent upon our employees. Combined with our open working environment, we continously strive to provide the best work place for our staff to excel. We adopt a company-wide best practice approach to align initiatives from the Government’s Caring Company Scheme alongside extensive suggestions and ideas from our employees. 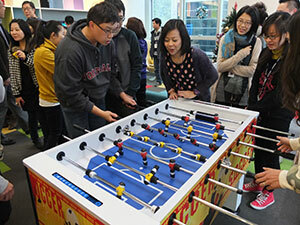 Some of our career activities include on-the-job training programmes, coaching and team building. Outside the office, we promote a variety of leisure activities such as family movie evenings, barbecues, water sports, bowling nights, war games and more. 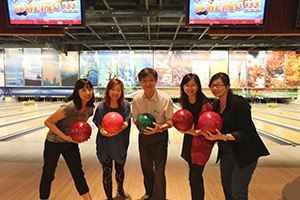 Our Work-life Balance days are always received enthusiastically by our staff. 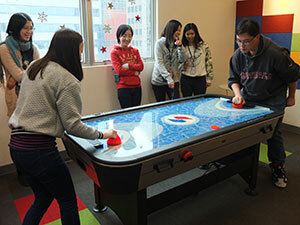 Their positive ideas and suggestions have resulted in a continuous stream of new activities to promote better teamwork and increased employee satisfaction. We continue our journey as a green company. 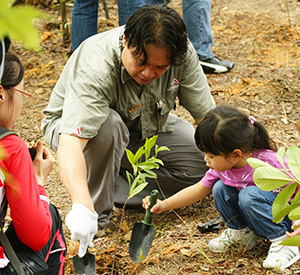 Our staff are actively encouraged to participate in a variety of activities such as tree plantings, beach cleanings and other projects designed to promote a healthy and viable Hong Kong environment. Our executive team is fully supportive of ongoing programs designed to reduce/remove/reuse waste, continuous monitoring of electricity consumption and the phased introduction of a Smart Office program that we believe will provide a benchmark for reducing utility consumption. These programs not only benefit our company, but also a necessity for the ecosystem and environment of Hong Kong within which we all work and live. Our environmental initiatives are under regular review by our executive team for continuous improvement and enhancement.